Title: 10 will get you 20! The poor ghost of Sir Simon Canterville has been roaming his castle searching in vain for a brave descendant who will release him from the Canterville curse by performing a brave deed. 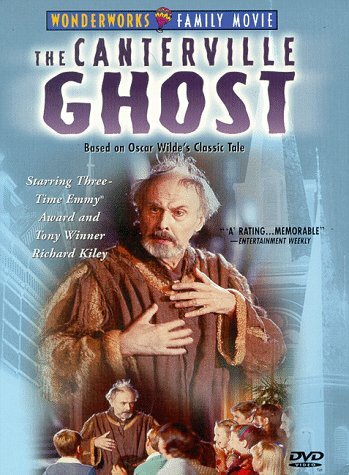 An American family moves in and finds the ghost amusing, but a young girl in the family can release him - if she dares!